Yesterday I shared a recipe for homemade Pumpkin Butter that I think would make a delicious gift from your kitchen for someone special. Today I share a recipe for another kitchen gift...one that will use all those green tomatoes that you may have lingering in your garden or on your kitchen counter. In the past, we've used green tomatoes to make tasty Harvest Muffins, but this year I used them in a savory new way. I posted the recipe today at FamilyEducation.com. 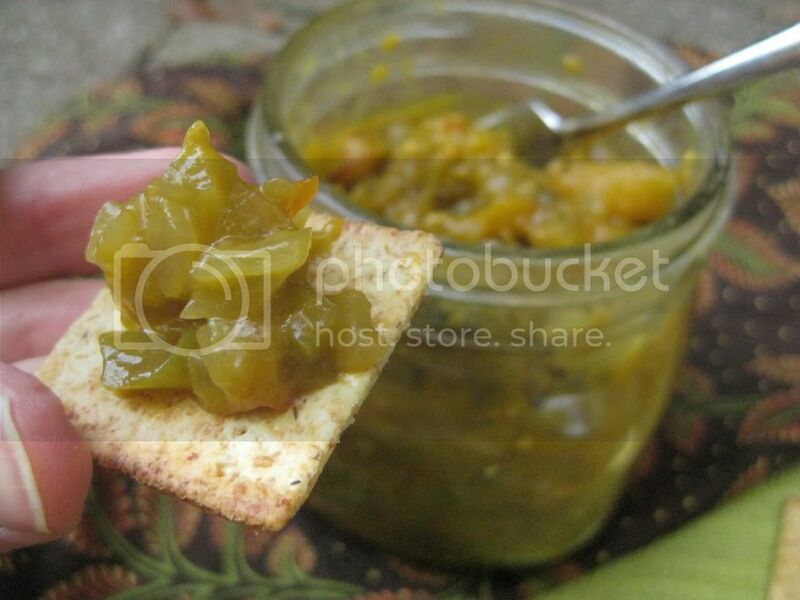 Click here for the recipe for Green Tomato Chutney!